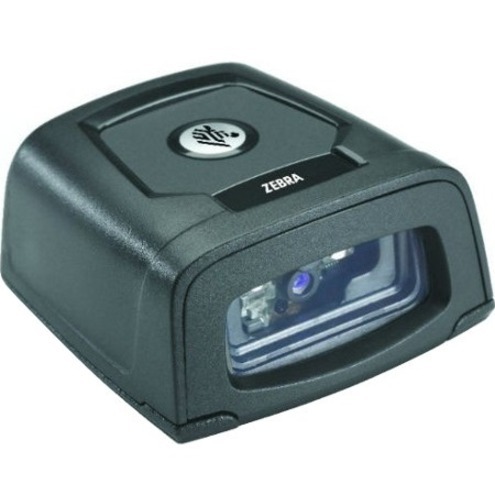 Enable high-volume hands-free scanning from the retail POS and airport boarding gate to the manufacturing production line with the Zebra DS457. With comprehensive data capture, your workers can scan virtually any bar code - including 1-D, 2-D and direct part marks. No matter what type of bar code is presented, or whether it is printed on a paper label, etched into a product or displayed on a mobile phone screen, breakthrough digital imaging technology delivers extraordinary scanning speed. The tiny footprint fits in the most space constrained areas. Workers can choose presentation or trigger-activated mode, providing the flexibility for a wide variety of applications. And while the DS457 can be integrated into a wide variety of products, its sleek design is just as at home in customer-facing areas, such as a retail counter. With stunning performance on virtually every bar code - 1-D and 2-D plus direct part marks - your workers can capture bar codes as fast as they can present items for scanning. There is never a need to pause between scans, protecting productivity. The tiny DS457 is ideal where a zero or minimal footprint is required. At just 1.15 in. H x 2.3 in. L x 2.44 in. W (2.92 cm H x 5.84 cm L x 6.2 cm W), this device can be mounted just about anywhere - attached to the register or under the counter for a true zero footprint on the retail cashwrap to a space-constrained manufacturing cell or airport gate. Your customers are rapidly adopting mobile bar codes - electronic versions of tickets, boarding passes and loyalty cards that can be carried right in the mobile phone. Since the DS457 can read bar codes on mobile phone and computer displays, you're ready for this next generation bar code, protecting customer convenience, customer service quality and employee productivity. 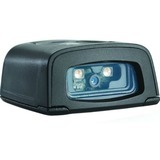 The DS457 can be used as a standalone scanner or integrated into the most space-constrained products to bring world-class scanning performance to mobile computers, handheld scanners, self-service kiosks, medical and diagnostic instruments, lottery terminals and more. Integration into your product designs is easy - there is no optical, mechanical or electrical engineering required. 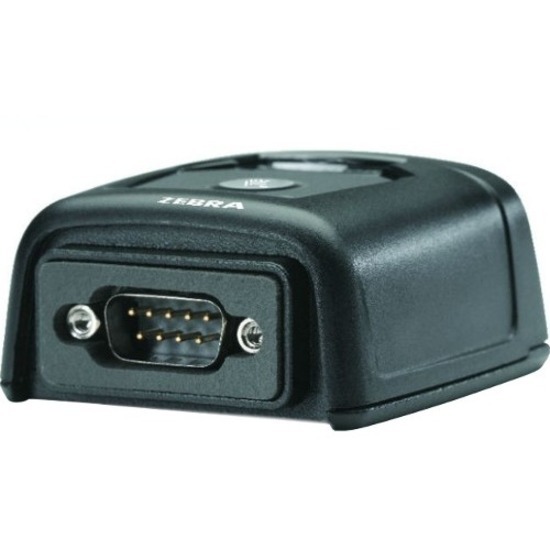 And in the event you already have a Zebra Miniscan deployed today, the common interface allows you to simply swap scanners to cost-effectively boost scanning performance and quality - no re-tooling or redesign of the installation area are required. No matter what type of bar codes you need to capture, there is a model that will meet your needs. DS457-SR: Combination 1-D and 2-D bar code scanning. This standard range model is designed to meet the needs of a wide variety of applications, offering the largest working range possible on the largest variety of bar codes.